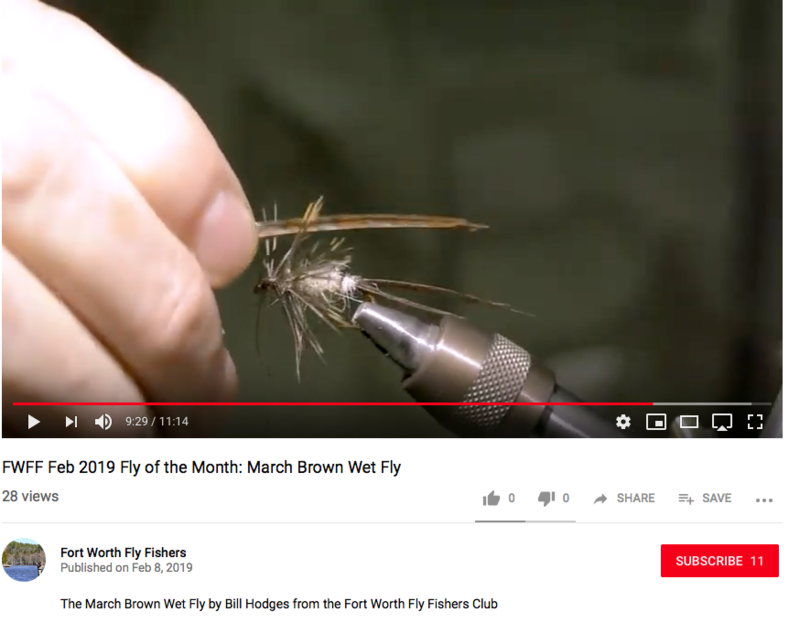 One of the best ways to improve and learn new tying skills as well as make new friends is to attend one of the tying events held in our area on a weekly basis. If you are a seasoned and experienced tyer, many of us would be glad to learn a new pattern or technique from you. If you are new to the whole mystifying ordeal of putting thread and feathers on a hook, do not be intimidated. Come and watch, enjoy a cold one, and catch up on recent fishing reports. Call ahead for details and information. Stephen Woodcock is the Backwoods fly fishing manager and go-to guy for all your fly fishing needs. Stephen was instrumental in getting many club members into fly tying. Backwoods fly tying nights are well attended with lots of knowledgeable tyers that are willing to help and share. Thursday nights: Dinner and drinks start at 5:15-5:30 p.m.
Tying starts at 6:30 p.m. This event is usually headed by FWFF members who rotate in leading the class. The Mexican cuisine and cold drinks served by Lynda get the program rolling before tyers start making the fur, feathers and lies fly. If you don’t mind a bit of rabbit fur in your salsa or peacock herl in your PBR, come join us! Led by “The Roadkill Round Table,” this group has been tying for 35 years but welcomes new members.